Push yourself to the limit. This men's tank can handle it. This top keeps you cool and comfortable during your workout. 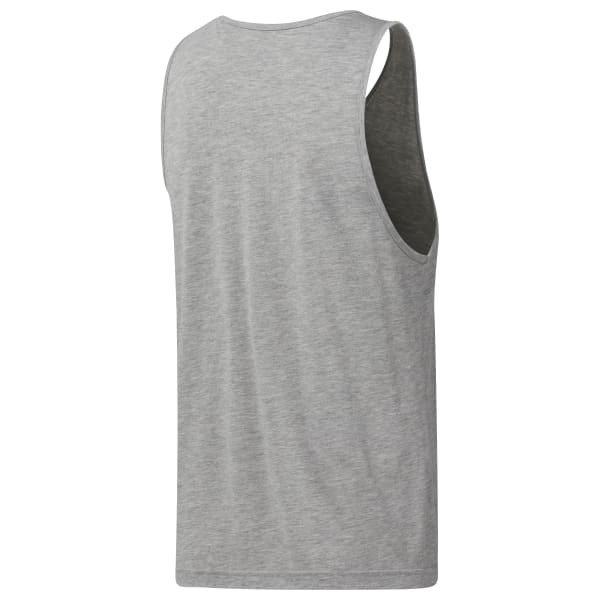 Plus, the sleeveless construction enhances arm mobility.